CPG’s primary aim is the production and support of high-quality research. We conduct legal and political research individually and as a team, together with our CPG Research Fellows and scholars from various universities or governmental institutions. Moreover, we facilitate research projects of third parties, by providing practical advice and material support. CPG research projects cover doctrinal, empirical, historical, and, if applicable, interdisciplinary research. Our research builds the bridge between theory and practice. We conduct fundamental research, track the formation of theories, and fill gaps in existing literature. In this regard, our researchers observe global normative trends, their regional and national adaptation, and the relationship between different normative levels. We regularly address current issues such as political developments, legislative projects, and geopolitical situations. Moreover, we strive to create synergies between our research and our academic conferences and seminars. Our event topics are therefore also a reflection of our research. 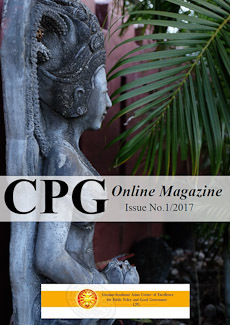 CPG also provides platforms for publication of research. We invite renowned experts as well as young academics to publish their research papers in one of our publications (see below). Moreover, we advise on further publication opportunities and facilitate contacts with publishing companies. 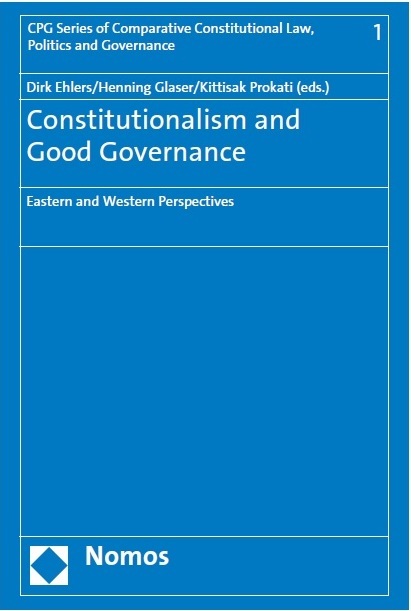 Our work is routinely published in books and international journals, as well as in CPG’s own publications including the CPG Series on Comparative Constitutional Law, Politics and Governance, the European-Asian Journal of Law & Governance (EAJLG), the CPG Online Magazine, and our weekly news analysis Asia in Review. All articles, comments, and opinions submitted for our publications are subject to English language-editing by native speakers. 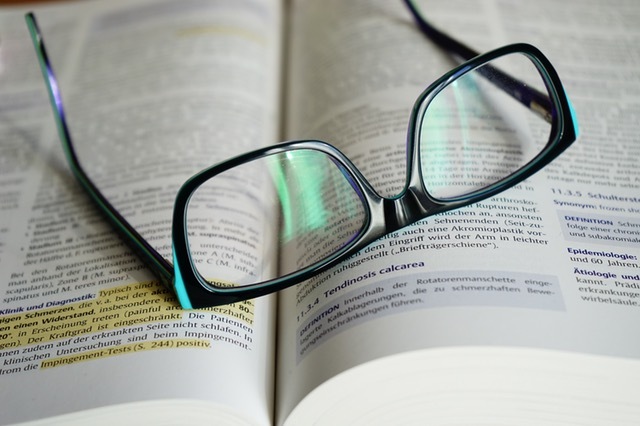 Unsolicited articles submitted for the European-Asian Journal of Law & Governance are subject to a double-blind peer review process in order to ensure high quality and respect for academic standards. Selected articles published in one of our publications may, in coordination with the author, be considered for secondary publication in another CPG publication.